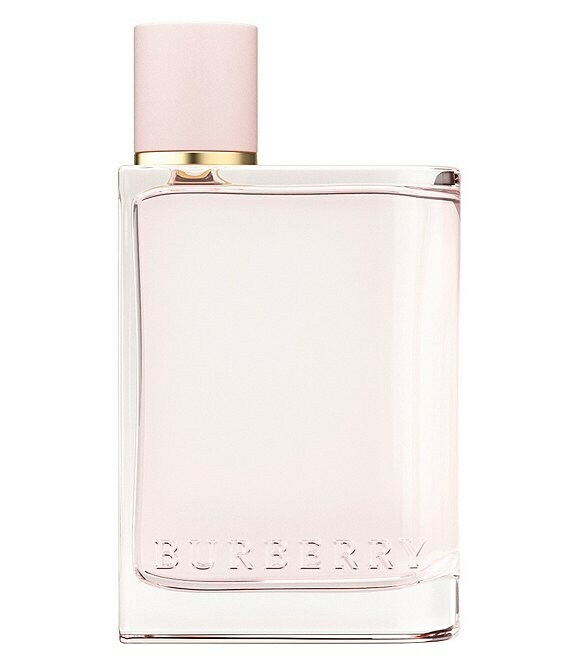 Burberry Her Eau de Parfum is the embodiment of the Londoner attitude - adventurous, spirited and bold. It's dedication to the city of London - a beautiful, bustling, creative metropolis that's eclectic and full of life. A vibrant fruity gourmand capturing the spirit of London. Red & dark berries meet daring jasmine, addictive & sensual musk-amber base. Slip it into your bag as you head out the door.